What makes us the best *weight loss program in NYC? Losing weight is on the mind for about half of all all Americans(51% to be precise) according to a Gallup study! We presume this applies to the people in the city of all cities in the USA and biggest of all – New York City! Although some parts of NYC are considered leaner compared to the other such as Manhattan, most parts of New York City do have significant issues with obesity or being overweight. What percentage of New Yorkers are overweight or obese? According to the data available from the city of New York, more than half of adult New Yorkers are overweight (34%) or obese (22%). If you look at both overweight and obese people together, about 56% of all the people in NYC are either weight or obese! Introducing the unique W8MD’s insurance physician *weight loss and sleep wellness program in NYC! W8MD medical weight loss and sleep wellness centers is one of the very few medical weight loss and sleep wellness centers that accepts health insurance for the physician weight loss visits so you can lose weight fast and safe in NYC! Due to popular demand, for the insurance weight loss program, we can only accept about 10 new patients in the insurance weight loss program at this time on a first come first serve basis. If you are overweight or obese, and want to lose weight safely under the careful supervision of an obesity medicine or weight management specialist physician, we can help. If you have a little or a lot of *weight to lose and want to do it without surgery, set up fees and mandatory meal replacements or appetite suppressants, think W8MD for weight loss. 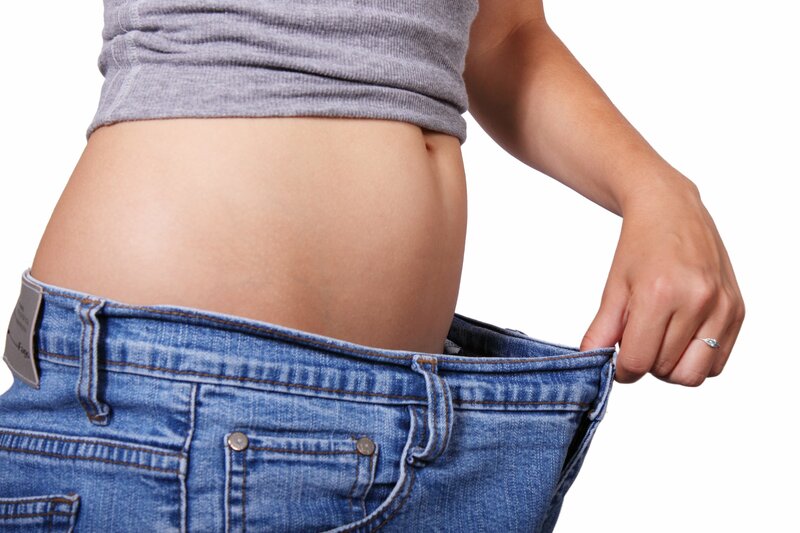 Our weight loss clinic in NYC specializes in helping patients who have been unsuccessful with previous weight loss methods, or who have tried over and over to lose weight yet keep regaining all the pounds they have lost. What sets our weight loss program apart from the rest? We are a Weight Loss practice operated by a Bariatric Doctor & Weight Loss Physician, Dr Prab R. Tumpati, MD is a licensed physician who has received special training in Bariatric Medicine — the medical treatment of the overweight and obese. Our programs are based on the latest developments in the fields of nutrition and weight control. 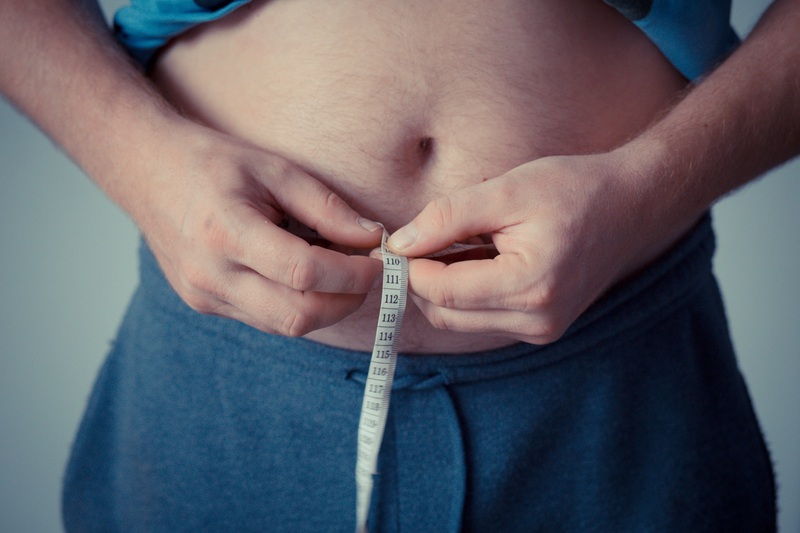 We provide a comprehensive, non-surgical approach to the treatment of obesity. Our program is based on medical science, not fads or fad dieting.